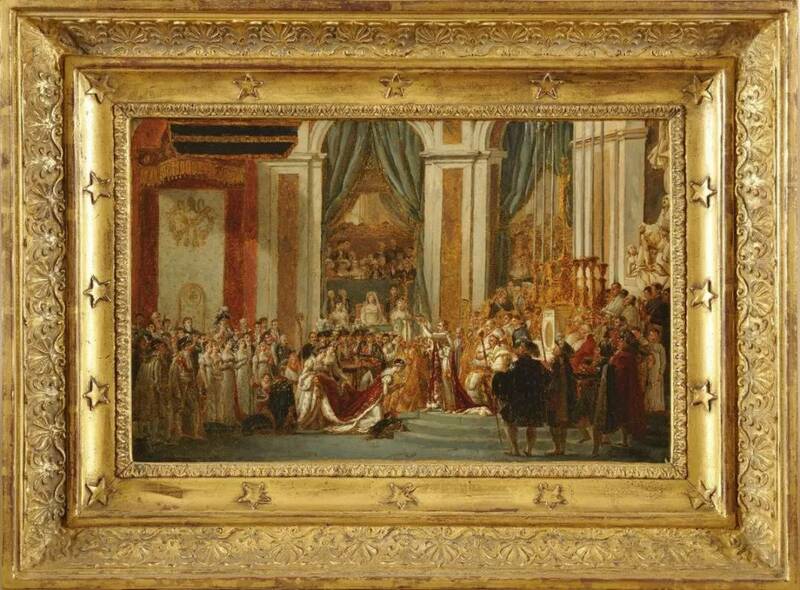 Shanghai Himalayas Museum, joint with Chalençon Collection, is bringing “Napoléon” to the public on October 27. This special exhibition is co-curated by Shen Qibin, Board Chairman of Shanghai Himalayas Museum, and Dr. Bernard Chevallier, the global Napoléon expert who once served as the curator of Château de Fontainebleau. 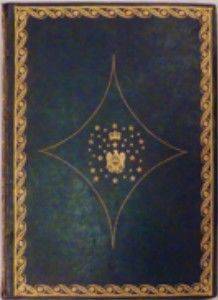 It tells a story that explores an over-50-year period of Napoléon’s legendary life, in which he, began as a teenage from Corsica, was first crowned Emperor in France and finally exiled to Saint Helena, and had love affairs with his two wives - Joséphine de Beauharnais and Maria Luise von Österreich. 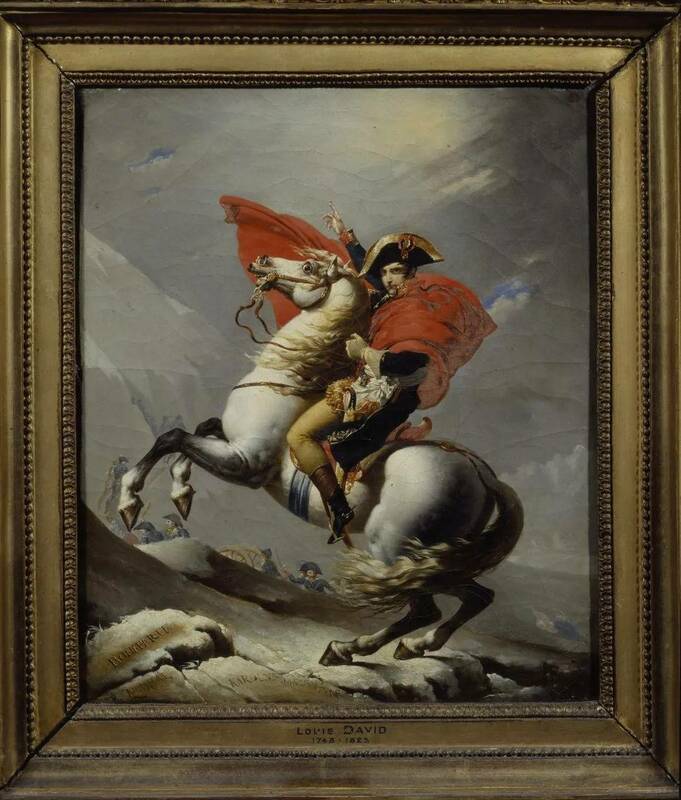 The story is narrated along with strongly contrasting contemporary artworks, and gives a comprehensive and realistic presentation of Napoléon’s rich, exciting life experience. 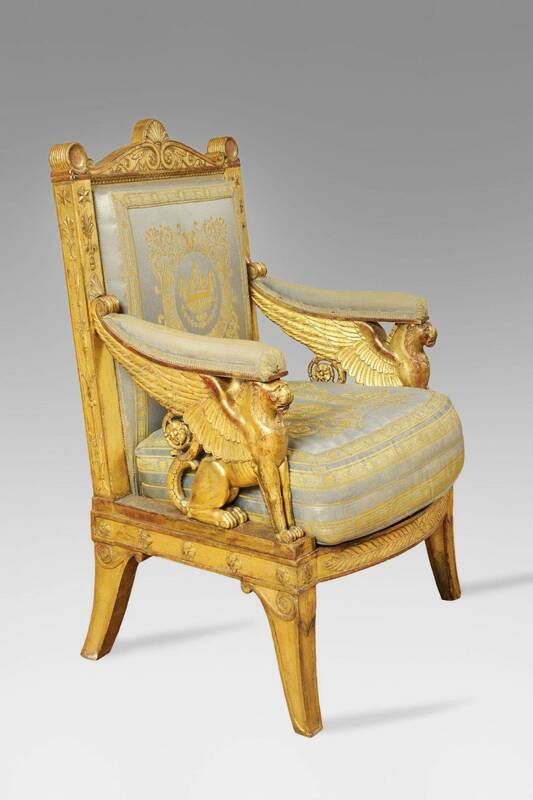 The exhibition includes as many as 185 important antiques such as paintings and sculptures created for Napoléon, his manuscripts and writings, clothes, precious ornaments, furniture, and daily or military necessities. 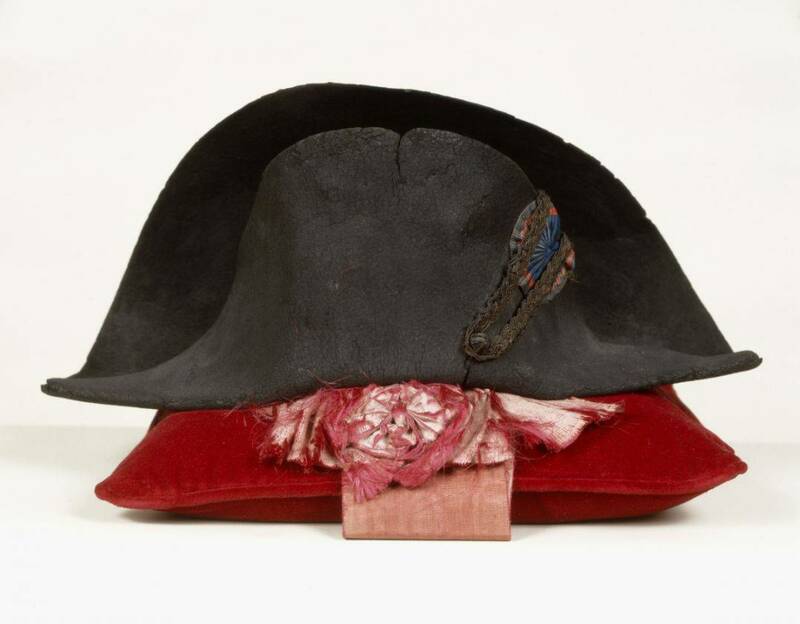 This is the largest Napoléon collection in scale ever exhibited in Shanghai. 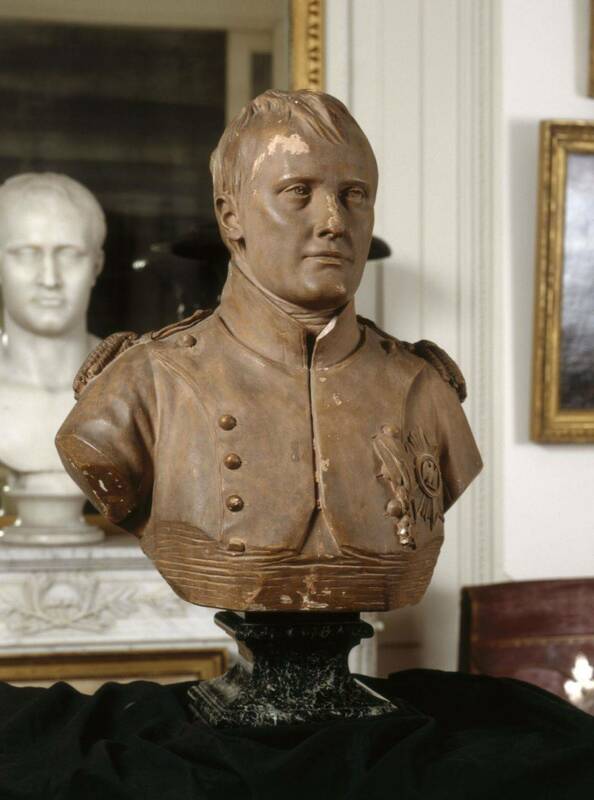 Napoléon Bonaparte was an elite that emerged from the 18th century French Revolution, which saw a historical tide that called for freedom, equality and democracy and revolted against feudalism. With his extraordinary military talent, enchanting personality and outstanding leadership, he started as a member of a declining aristocratic family on the island of Corsica and then leaped to become Emperor of the First French Empire, and fought back the Anti-France Alliances formed by Britain, Russia, Prussia and others for several times. During his rule he improved the living conditions of his people and expanded the domain of his empire, and published the historically influential Napoléonic Code, which established the template of modern legal system in the aspects of politics, civil cases, business and marriage. Napoléon’s epic is not just a personal legend of a powerful hero, but his deep and long-lasting influence is still in the heart of French people nowadays, whose figure represents the soul of French Eagles. 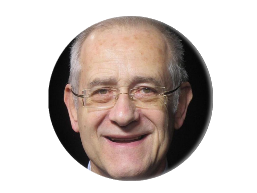 Dr. Bernard Chevallier, who has been awarded Legion of Honour-Knight and Ordre des Arts et des Lettres-Commandeur, is one of the co-curators,. 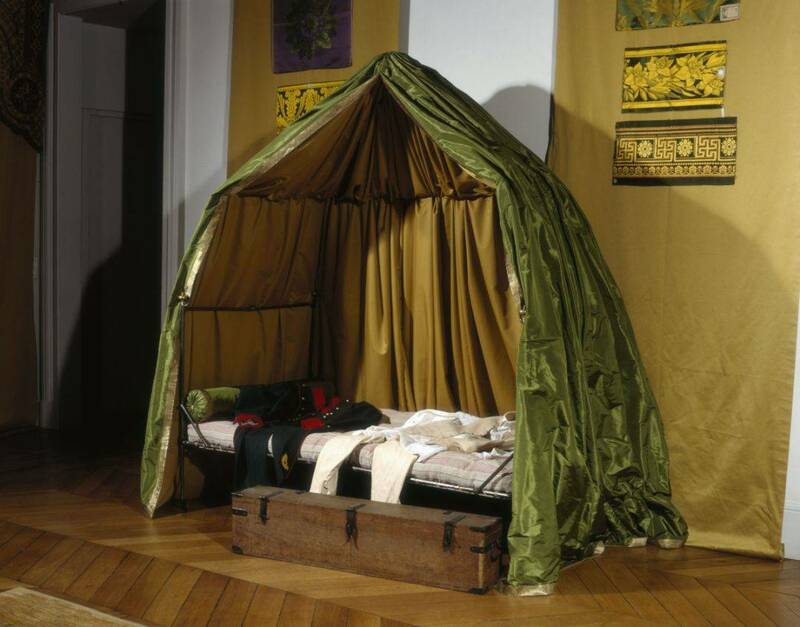 From 1973 to 1980, he worked as the curator of Château de Fontainebleau, which had become a national museum. 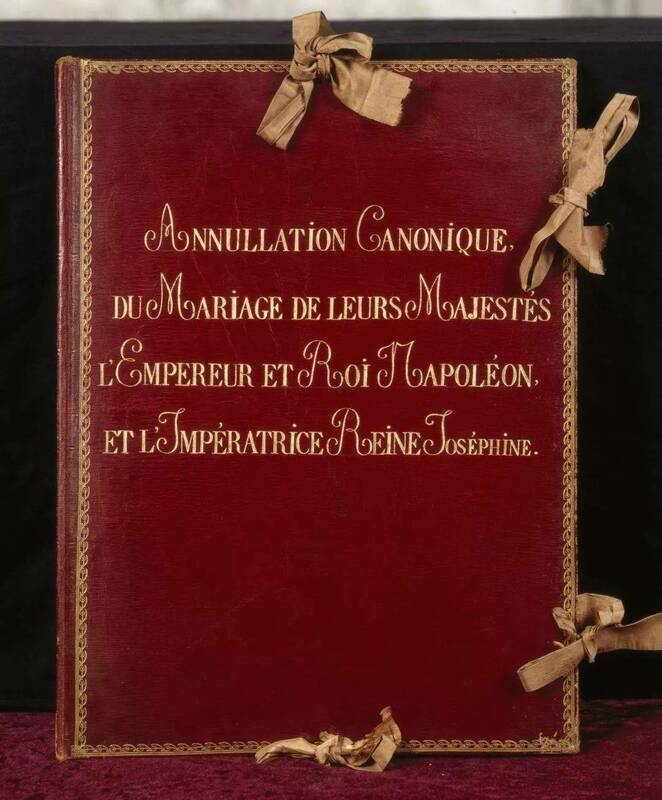 He has held a number of oversea exhibitions theming Napoléon, Josephine and First French Empire in America, Japan, German, Canada, Taiwan, Hong Kong and Korea, each attracted over 2 million visitors; and he himself has published several academic monographs on Napoléon and Josephine. The other co-curator. 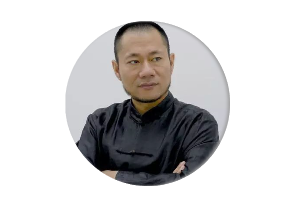 Shen Qibin is the Founding Director and is also a broadcaster of artistic thinking, a famous curator, a critic and an artist. He has curated over a hundred artistic exhibitions, and edited and published hundreds of albums, pushing Chinese contemporary art forward. 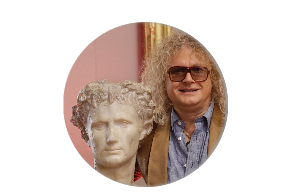 Pierre Jean Chalençon, provider of the exhibits, is a well-known art expert, who owns an excellent connoisseurship and taste for antiques, and is very active on the Internet and on TV. 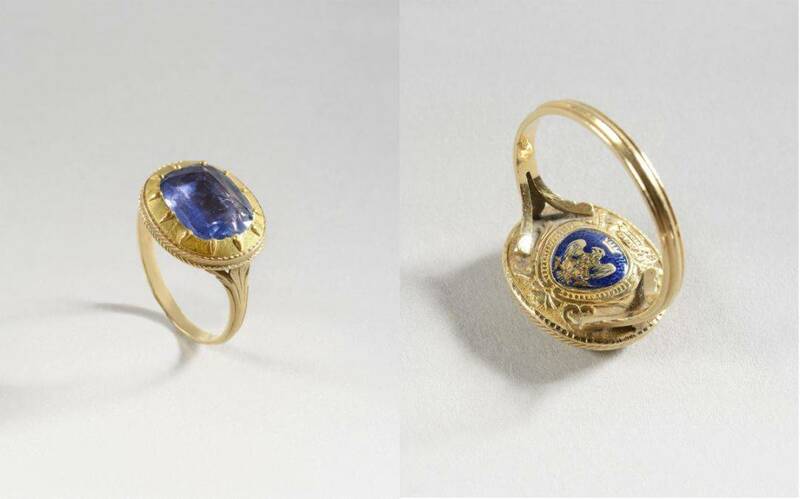 He began collecting Napoléon-related objects from the age of 17, and has become a legend in the history of Napoléon collection, gathering over 1500 Napoléon antiques up to now, many of which have been lent for exhibitions to museums all over the world. The exhibition is divided into 5 parts - Hero of An Era, Legend of Honour, Truth of Romanticism, Glimpse of History, Glory of Family. On-site new media device, creative stage scene and LEGO element are blended into contemporary works that contrast the Napoléon theme. Actually, the exhibition is based on a tone of conflicts and contrasts - through the juxtaposition of traditional antiques and contemporary art, a great conversation across time and space is built to present and analyze the construction and deconstruction of Napoléon’s image, as well as the contradictions between passion and ration, and between nobility and absurdity, that exist in Napoléon himself and his political, emotional and family life experience. All these present Napoléon as someone with a rich personality. As a comprehensive non-profit museum, Shanghai Himalayas Museum tries to break the borders between different cultures to realize “the fusion of ancient and contemporary arts, and arts from home and abroad” with its self-defined identity as cross-subject, cross-media and cross-region. “Napoléon” examines tradition from a contemporary perspective, focusing on issues including both the magnificent transition from feudal monarchy to capitalist democracy in Napoléon’s time 200 years ago, and the globalized, flattened, varied information tide here in the 21st century. Chinese contemporary artists, especially, examine Napoléon from a context both contemporary and Chinese, and unfold a rich conversation with the exhibits, which is also the academic attitude of Shanghai Himalayas Museum. In a time of varied values and a common weakness caused by cognitive disorder, “Napoléon” calls for a heroism that belongs to this era. There are a thousand Napoléons in a thousand audience’s eyes, and every individual will, in this indefinitely divided and specialized chain of society, give a try to exceed him or herself, reshape destiny and finally be back to his or her real self.